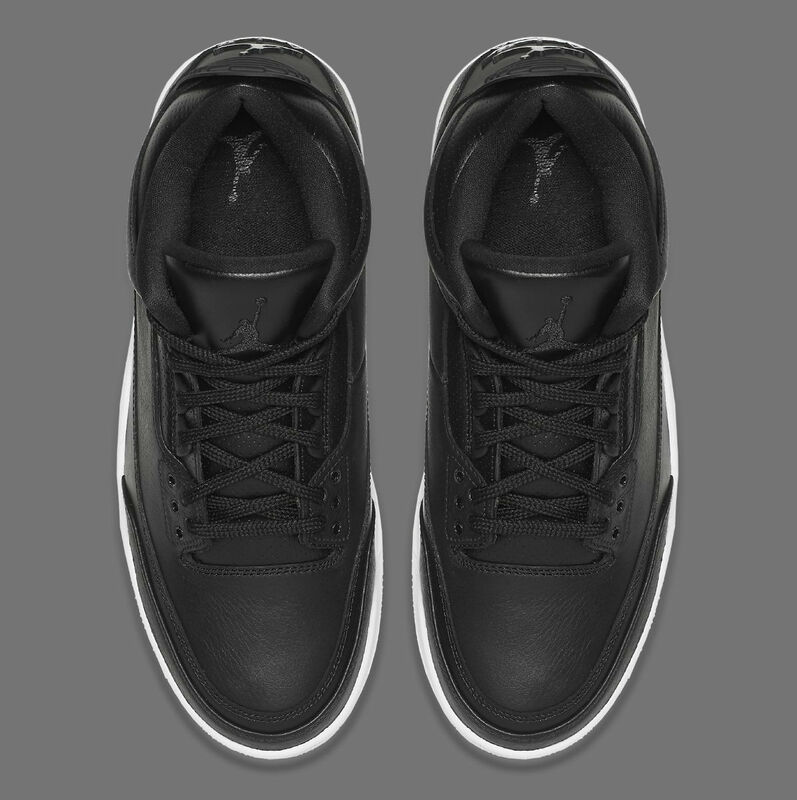 New release date for "Cyber Monday" Jordans. 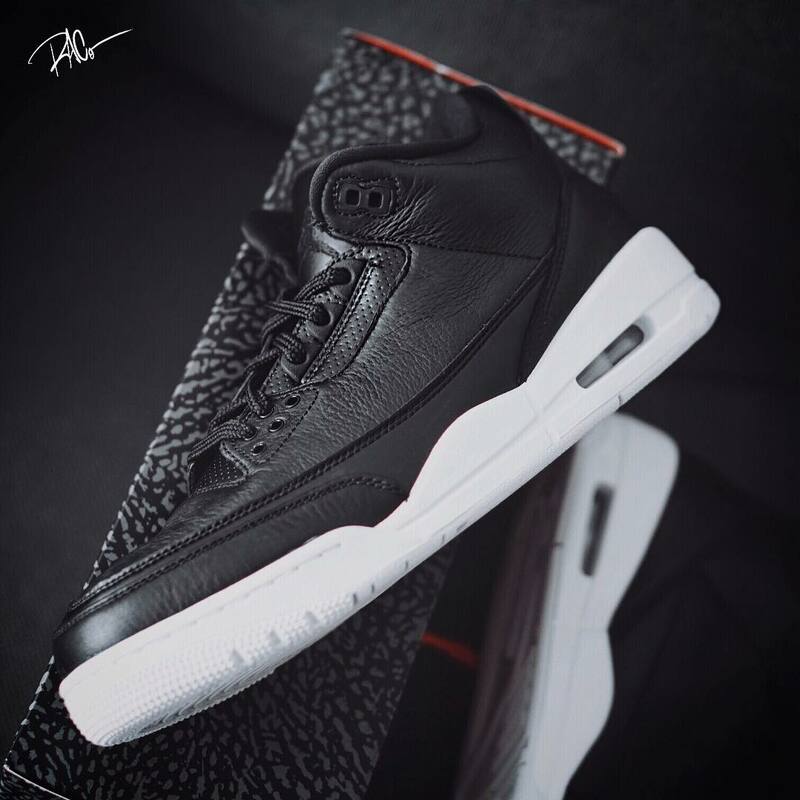 It turns out the "Cyber Monday" Air Jordan 3 won't release on that day after all. 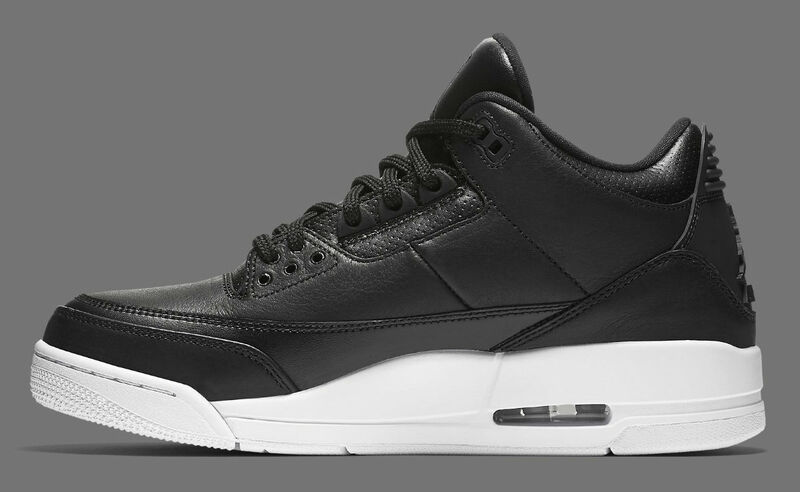 After much release date shifting, the model is currently scheduled to release on Oct. 15. 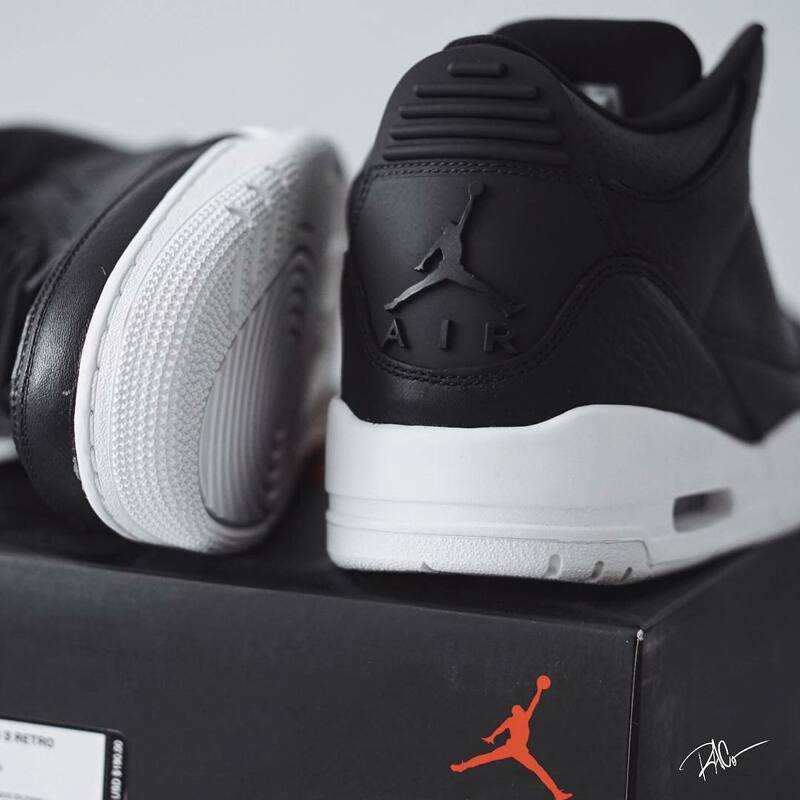 While the sneaker isn't releasing on Cyber Monday, it's likely that nickname will stick given how long it's been associated with the shoe and the precedent set by last year's "Cyber Monday" Jordan 1. 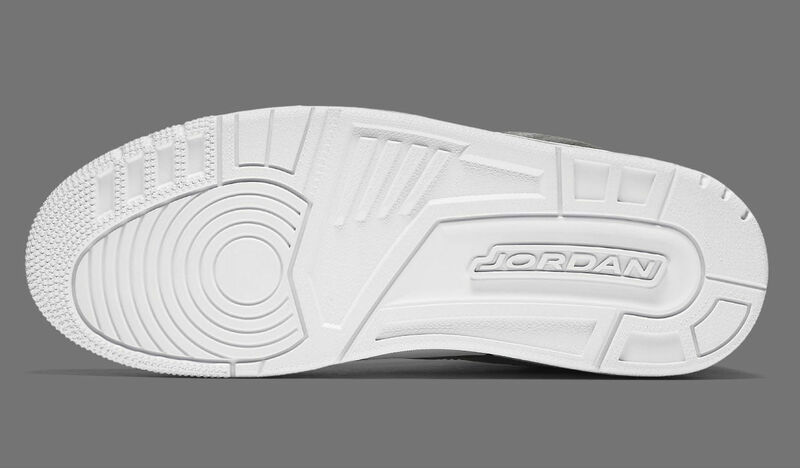 Jordan release dates, and sneaker release dates in general, have been moving a lot lately, so it's entirely possible this one will change again in the coming weeks. 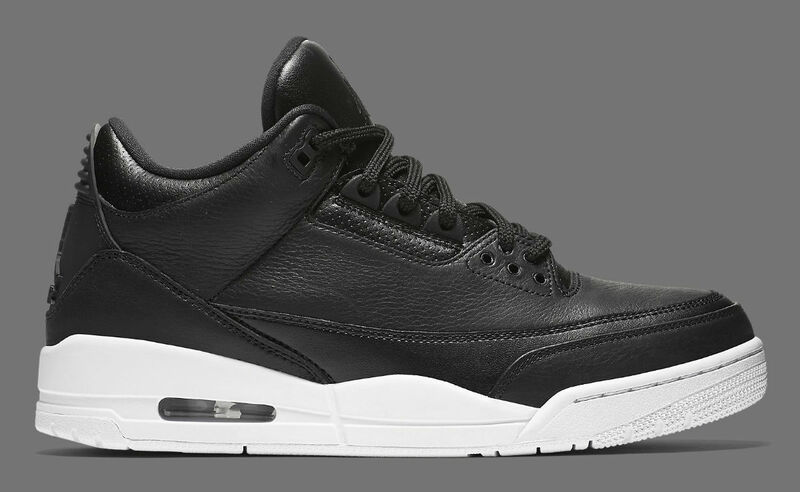 Readers can get updates on the "Cyber Monday" Jordan 3 here. 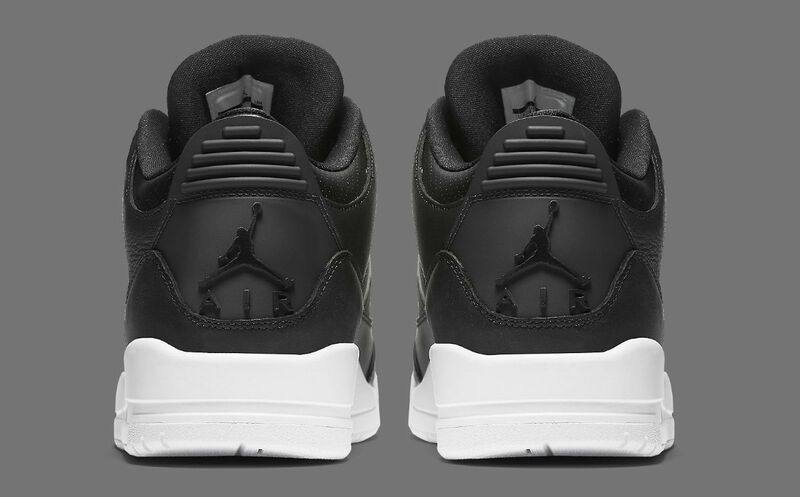 UPDATE 10/7: Official images of next week's release via Nike.